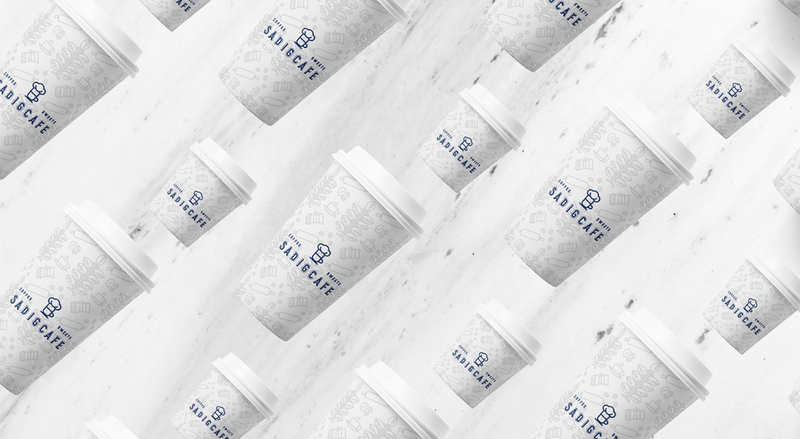 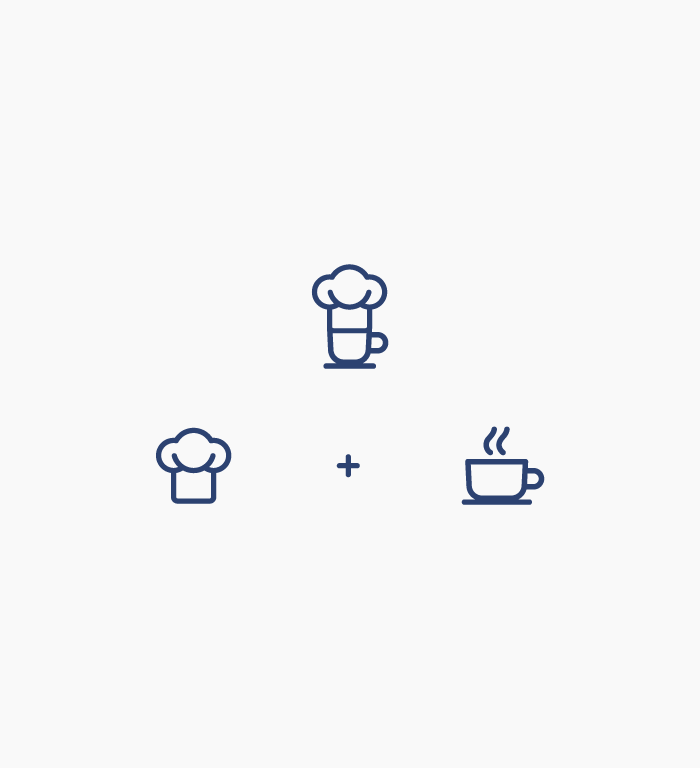 Coffee doesn't always make work better, But you can definitely work to get better coffee. 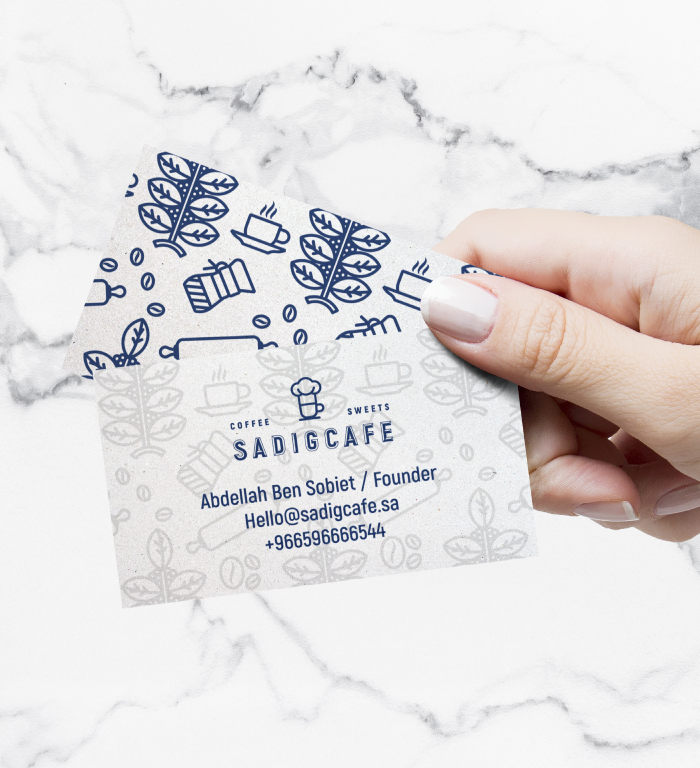 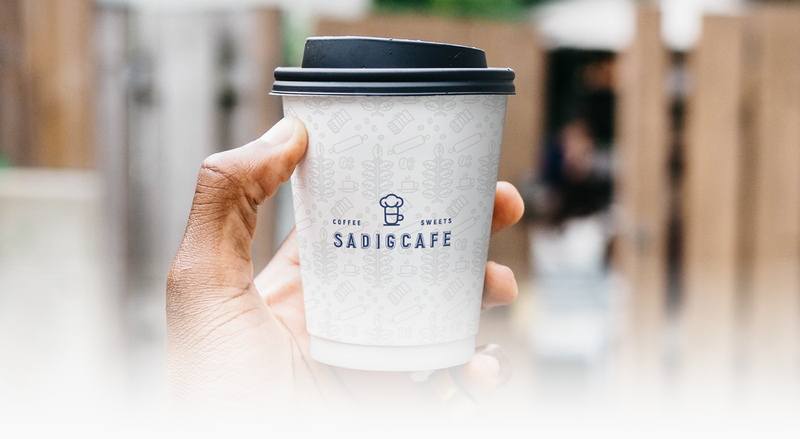 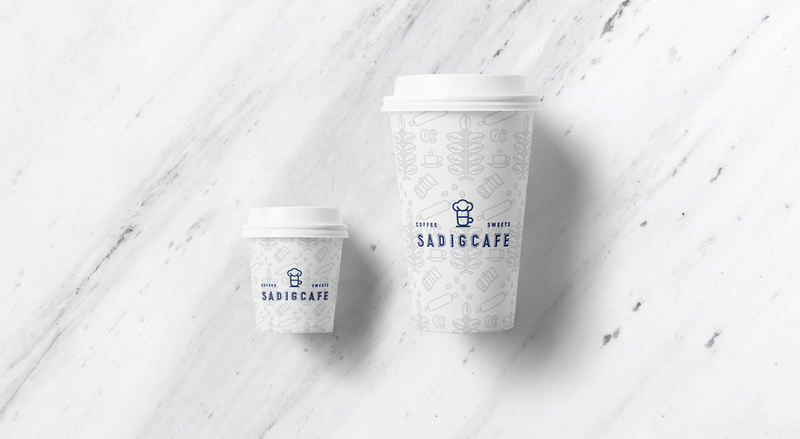 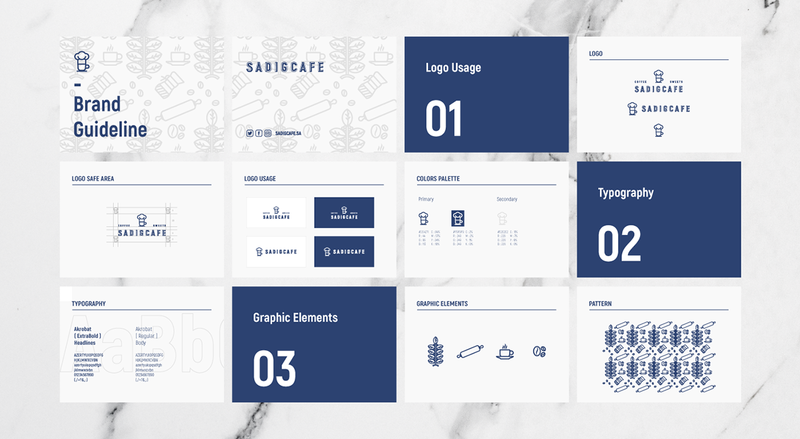 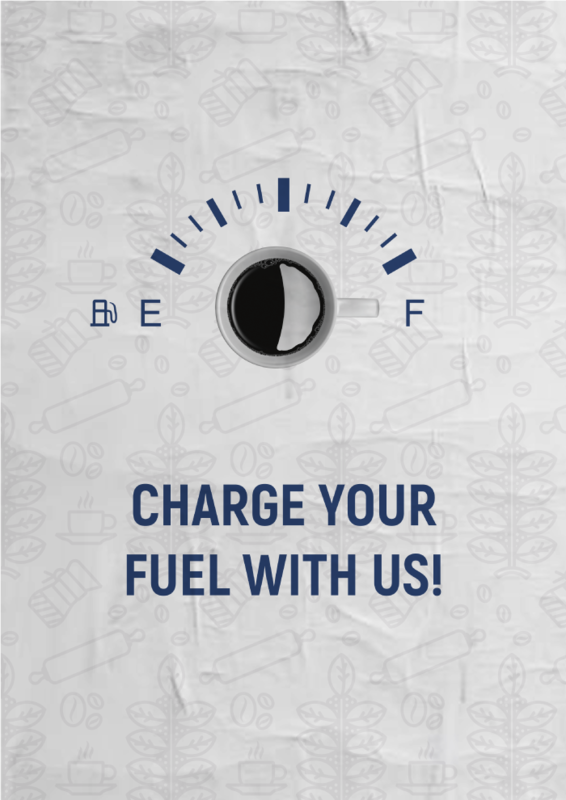 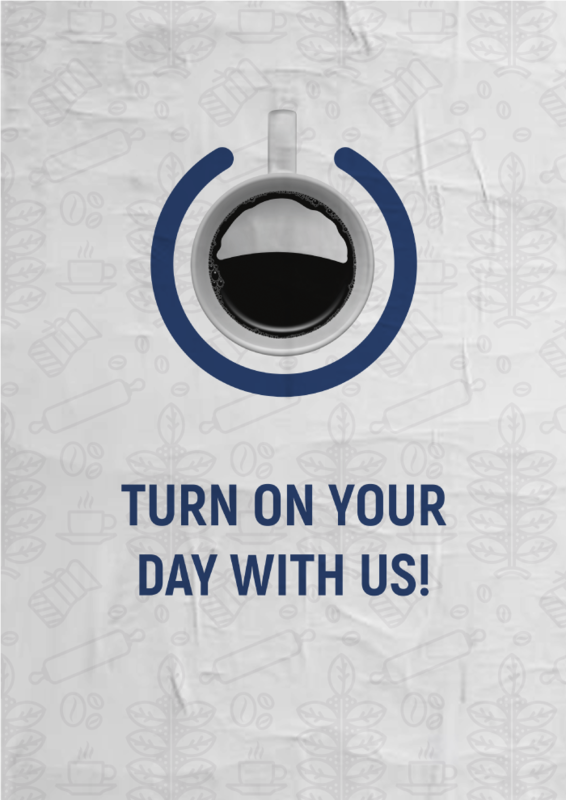 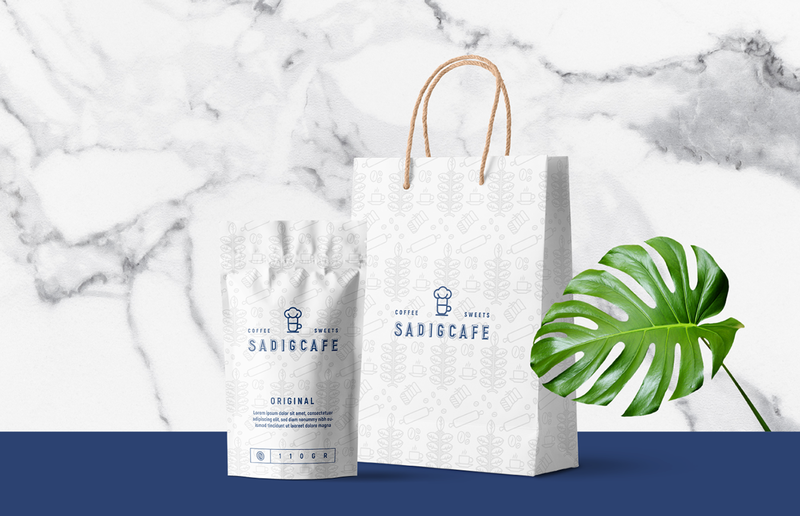 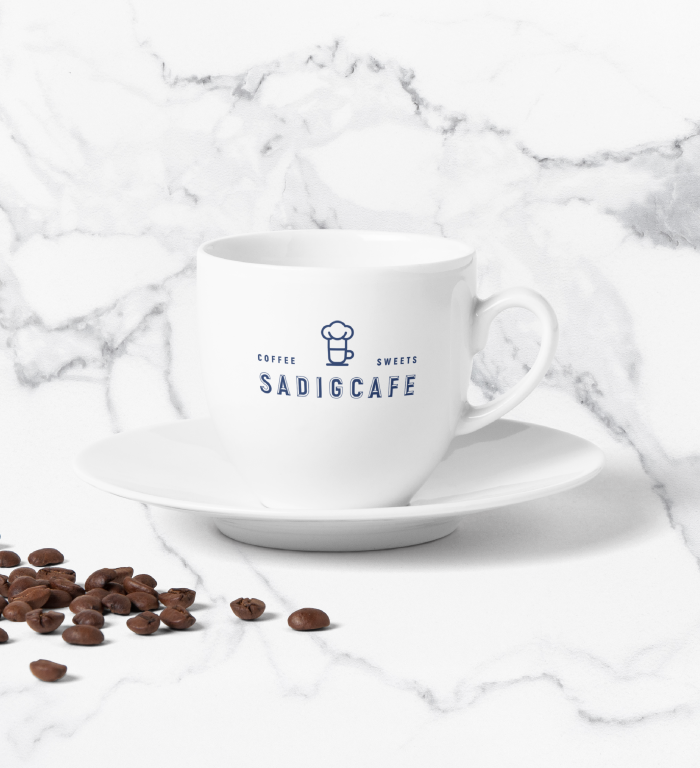 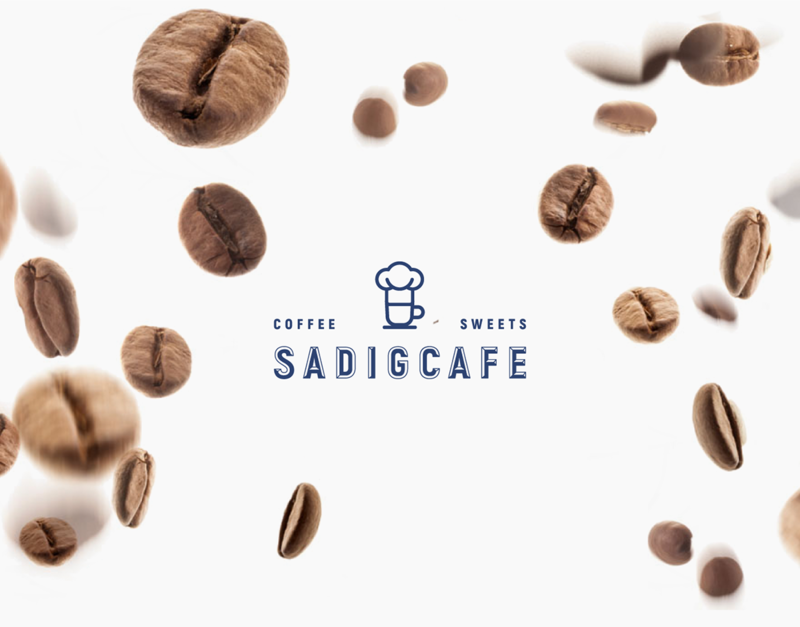 Start your day with Sadigcafe! 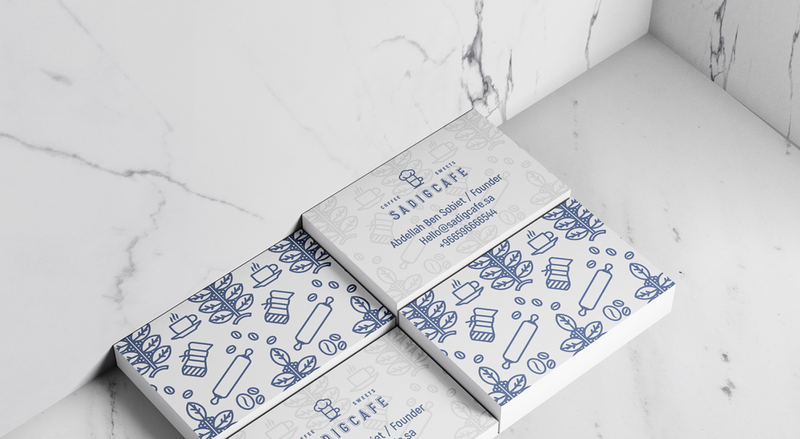  Be sure to follow us on Instagram to see the process, regular updates..